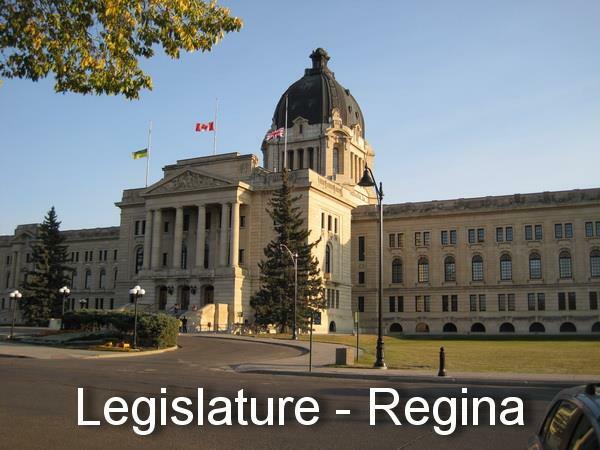 April 4, 2016 will be the 28th General Election in Saskatchewan. A total of 61 seats will be up for grabs, now making the magic number for a majority increase up to 31. Things have changed for the first jurisdiction in North America that had a social democratic government. The legacy of the CCF, later the NDP party includes pioneering Medicare, establishing the doctrine of strong Crown corporations, and the legendary Tommy Douglas. 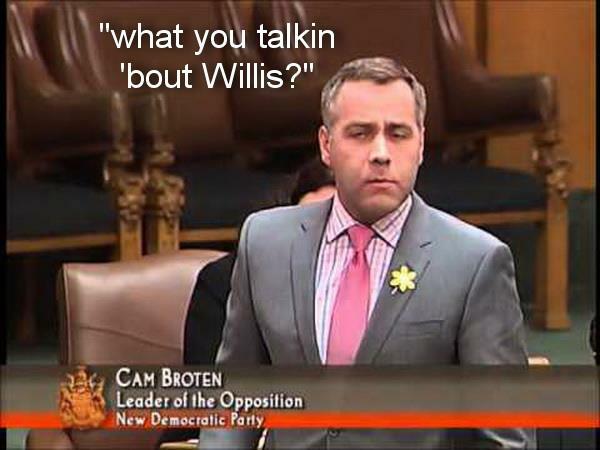 More recent history is dominated by three distinct "eras"
The Grant Devine Progressive Conservative era left office in tatters amidst scandals such as breach of trust convictions for misusing constituency funds and the Colin Thatcher debacle. The Roy Romanow NDP era left office being blamed for empty Provincial coffers, insufficient services and a failure to govern effectively. 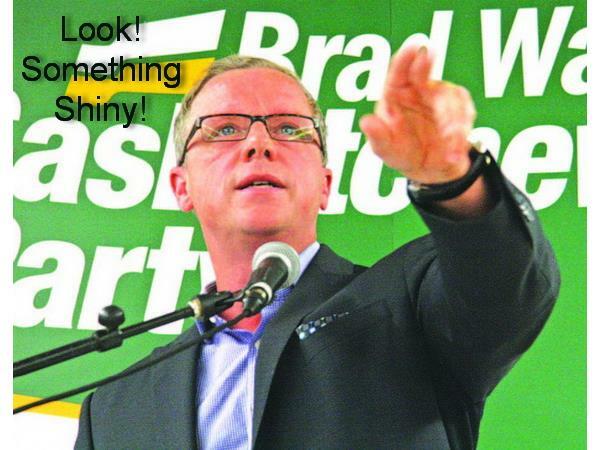 Enter the Saskatchewan Party. 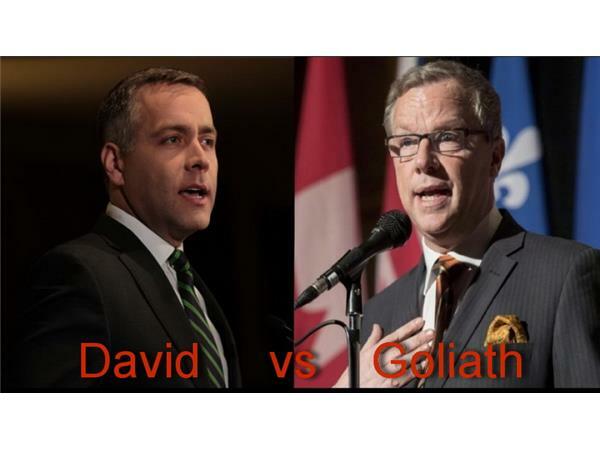 An effort by PC's and Liberals to unite and defeat the NDP once and for all. 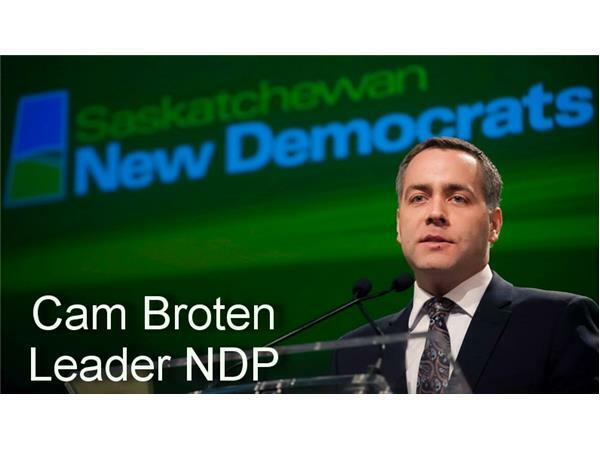 It didn't work the first time around with the tally in 2003 ending NDP -30, SK Party - 28. 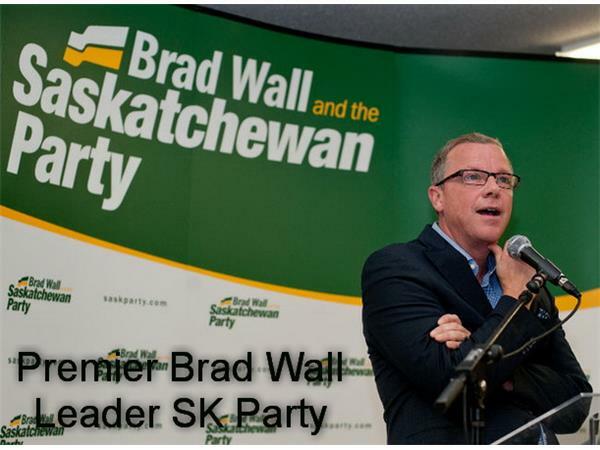 The 26th General Election of Saskatchewan gave us Premier Brad Wall in 2007 with the Saskatchewan Party forming government. In 2011, The stranglehold increased with 49 of 58 seats. What will next Monday bring? 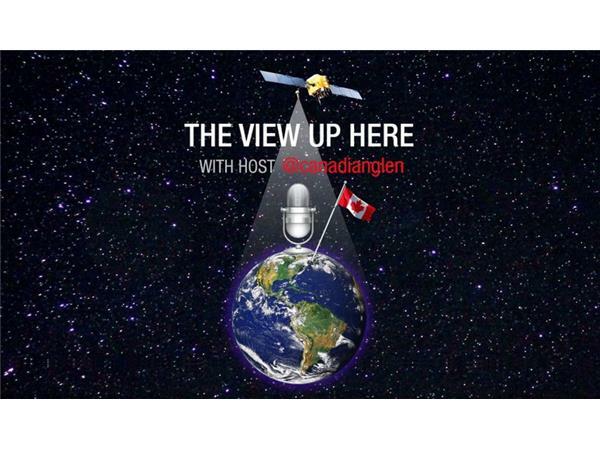 The View Up Here is joined by guest Greg Fingas @juristblog, a Regina based lawyer, blogger and freelance political commentator who writes about provincial and national issues from a progressive perspective. 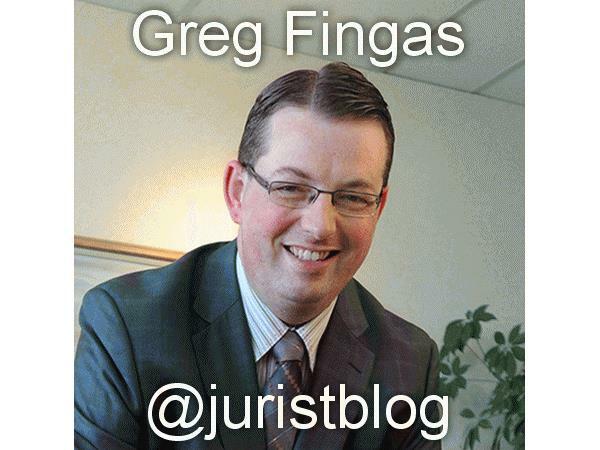 Greg's knowledge and tenure in and around the Regina Legislature scene will help him give us the goods. Tune in, join the chat or call and get in on it.